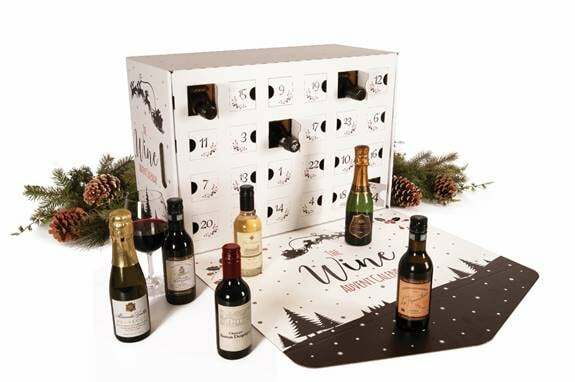 There's an Adults-Only Advent Calendar That Gives You a Glass of Wine Per Day — Sign Us Up! There's something wholesomely nostalgic about opening up each window of your run-of-the-mill Advent calendar. And while we don't deny that getting a piece of chocolate each and every day is something we look forward to, there's a new adults-only, booze-filled Advent calendar in town that we think even the Grinch could get behind. 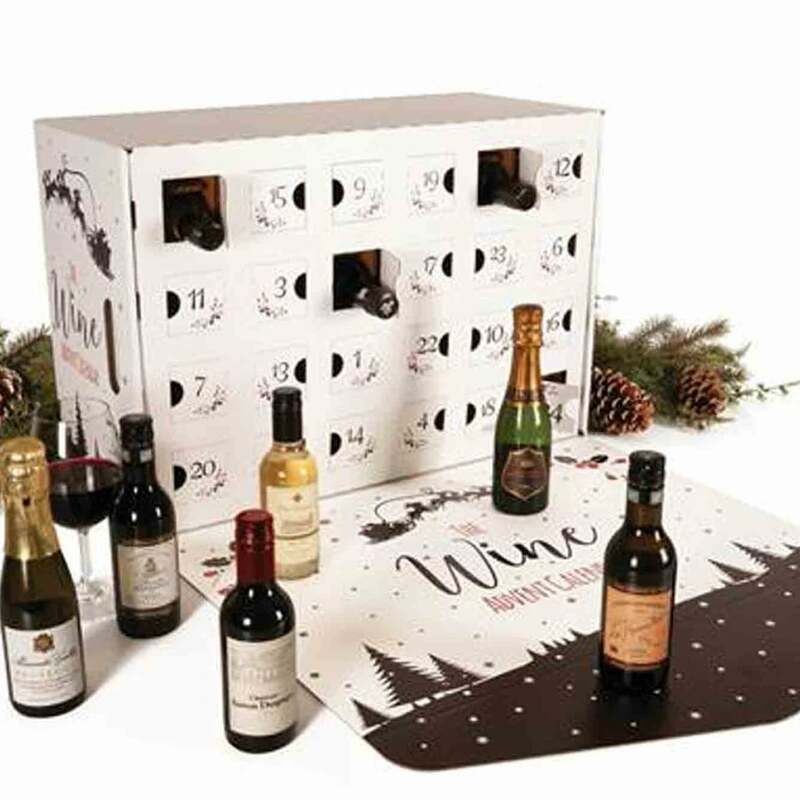 The brand-new Wine Lovers' Advent Calendar ($130) from Laithwaite's is pretty much a stressed-out mom's dream. It comes packed with 24 mini bottles — aka 187 ml each — of wine or champagne, so you can enjoy a glass every day until Christmas. Another thing to look forward to? The element of surprise. 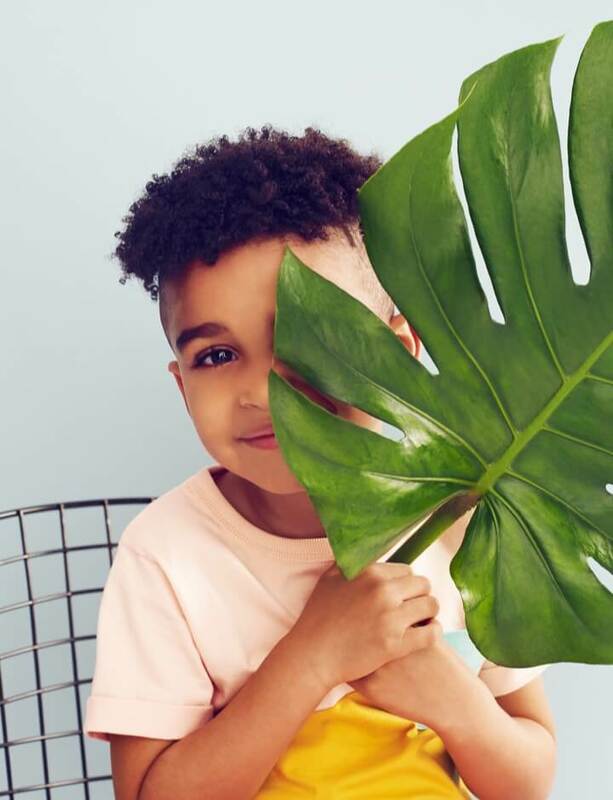 According to the website, thirsty mamas can open each window to find top-notch sips, like a five-star estate Rioja, a double-gold Champagne, or a 2015 vintage Bordeaux. We're beyond exited for mommy wine time. And pro tip: make sure you order your calendar by Nov. 17 so you have plenty of time for it to ship. After all, no one likes starting an Advent calendar late, right?